Ever since we got a couple of adorable little pie pumpkins in our farm share back in October, I’ve planned on making this dish. Sure, it’s two months after that, but thanks to the wonders of living in a 150 year old brick house that doesn’t retain heat very well, the pumpkins were still good and ready to go. 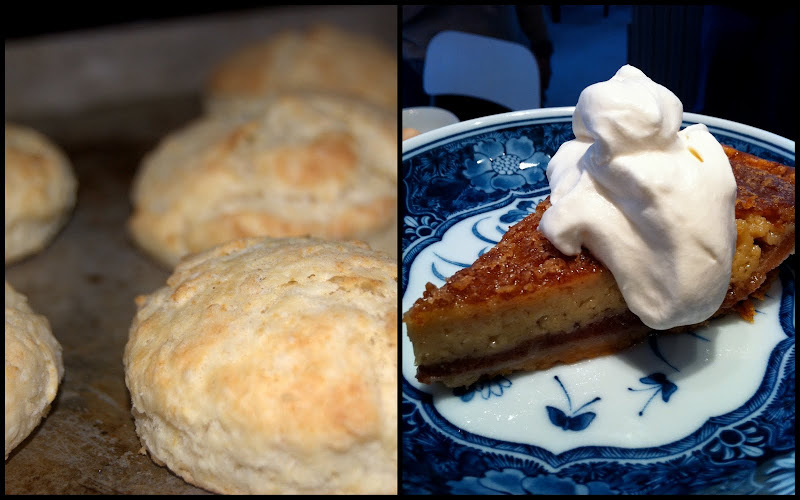 This entry was posted in General Musings, Recipes and tagged baked goods, comfort on December 13, 2010 by Lauren. Oh come on. I know that every single one of you use cheers from Bring It On in your daily life. But we have more important things to discuss than Kirsten Dunst’s witty, razor-sharp cheer-snark. We have tamales. This is going to be a long post. If you need to use the bathroom, I suggest taking your laptop with you. …I’m not really sure why. At some point months ago, Chase and I were discussing tamales, probably as part of a larger discussion about Pilar’s tamale cart and street food in general. We decided, “You know what? 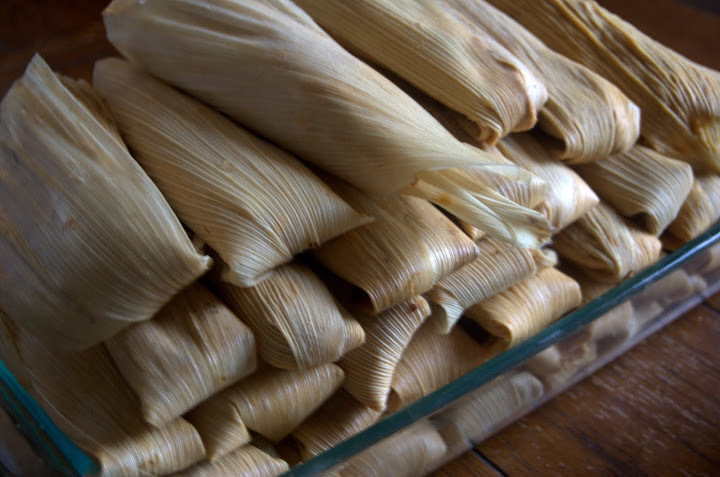 We should totally make our own tamales sometime!” It was just like that, only pretend we sound more sophisticated about it. Flash forward to a short time later and I brought up the idea to Paul, who was like, “Yeah, I used to do that with my grandmother.” Light bulb! The three of us agreed, yes, we would have to do this. We’d use Paul’s experience and his grandmother’s recipe and my kitchen and an entire Saturday and just get. it. done! This day is tamales! T-A-M-A-L-E-S!